NEW YORK (WABC) -- Every game in a seven-game series is critical, but Game 1 has the ability to set the tone for the series. So the Yankees are looking to get off to a quick start and jump all over the Astros. Here's what to look out for in Game 1. 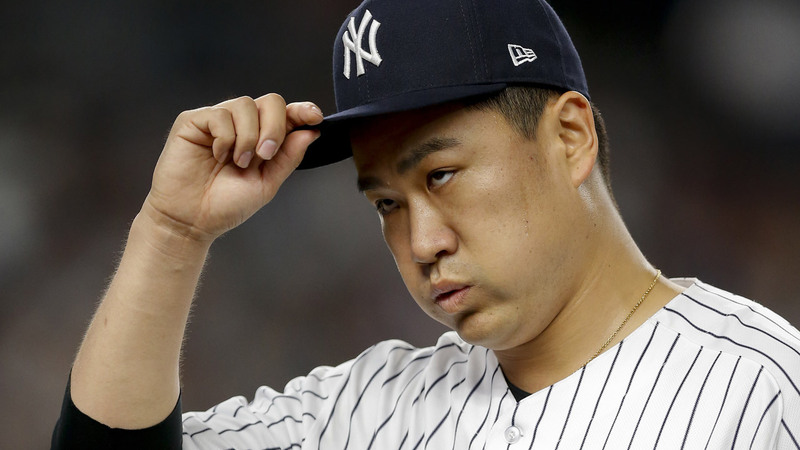 Which Masahiro Tanaka will be on the mound for the bombers? The one who has been dominant in his last two outings or the one that implodes and is vulnerable to the long ball? The Astros home field is a bandbox, if Tanaka leaves his spit finger up in the zone, he will be in trouble. Where is the Judge? Aaron Judge is coming off a historically bad ALDS -- 16 strikeouts in 20 plate appearances will not get it done this series. The Yankees need Judge to get back to his MVP form. Will closer Aroldis Chapman be ready after pitching 2 innings in the closing game in Cleveland? He's had one day off, but is that enough if he's called in to close Game 1? Can the Yankees work over Astros starter Dallas Keuchel? The Yankees need to grind out long at bats against the lefty and raise his pitch count. The quicker the Yankees get to the Astros bullpen the better. Is momentum on the Yankees side? I would say so. They've already won four elimination games this post season. They are battle tough and have the horses to get the job done in Houston.